Blessed with a majestic coastline which is about 3 000 kilometres long, and numerous lakes, rivers, streams and dams, South Africa has a lot to offer the fishing enthusiasts. From trout in the mountain streams to the game fish in the oceans, there’s something to entertain and challenge everyone. South Africa actually hosts most of the world’s fish families, meaning you will enjoy endless fishing adventures, in very scenic surroundings. In the Indian Ocean, you will find an abundance of Wahoo, Marlin, Sailfish, Kingfish among others, while in the Atlantic Ocean on the western coast, you will find Yellow Fin Tuna, Long Fin Tuna, among others. The cold currents from the Atlantic ocean and warm currents from the Indian Ocean merge to create the ideal environment for different species of fish to breed and thrive. The waters are very rich in planktons which feed the schools of anchovies, mackerel and pilchard; these fish act as bait and attract the bigger fish, thus making the South African coasts a paradise for all fishing enthusiasts. With warm weather and plenty of fish, summer is one of the best times of the year to go fishing in South Africa. Summer is usually windy in South Africa, with the south easterlies dominating the weather pattern. The water is clear, and there’s plenty of boating activity and fishing going on. 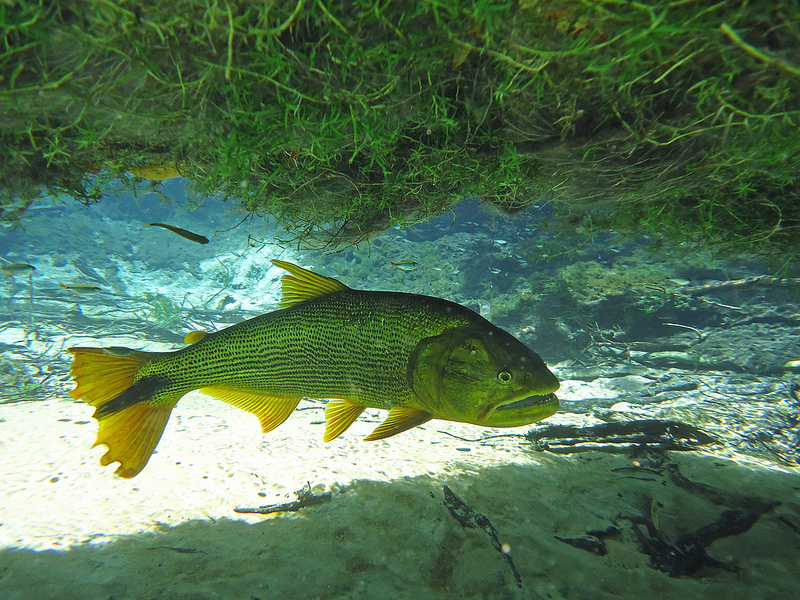 Certain species of fish are usually in abundance during the summer, however, there are some other species which become very wary and very challenging to catch. The most common form of summer fishing in South Africa is targeting the King George whiting. That being so, you should know that summer is not the peak period for this particular species, so you’ll need to have a good game plan if you want to enjoy regular success. Apart from having a good game plan, the key to catching the KG whiting during this time of year is fishing deeper drops, getting on the water early, and having a sturdy spin cast reel. These are absolutely amazing fighter fish which can be found from the KwaZulu-Natal, the southern coast, and the northern side along the eastern coastline of South Africa. The larger Queenfish usually prefer warm waters which are about 12 to 24 meters deep. The ideal time to go fishing for Queenfish is during the summer when the water is much warmer. However, you’ll need to be very patient if you want to hook the Queenfish since they tend to miss the hook a lot. 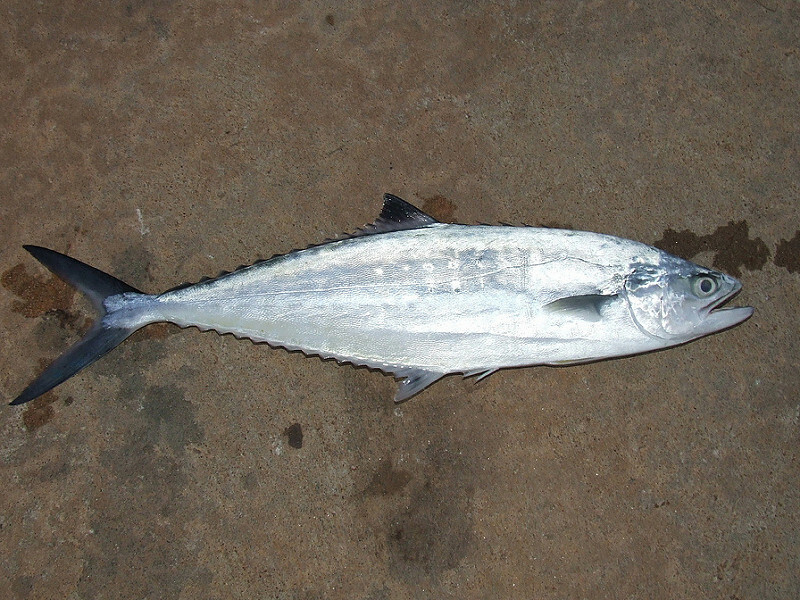 It is important to note that the Queenfish are very active during dusk and dawn, as they feed on the crepuscular fish. 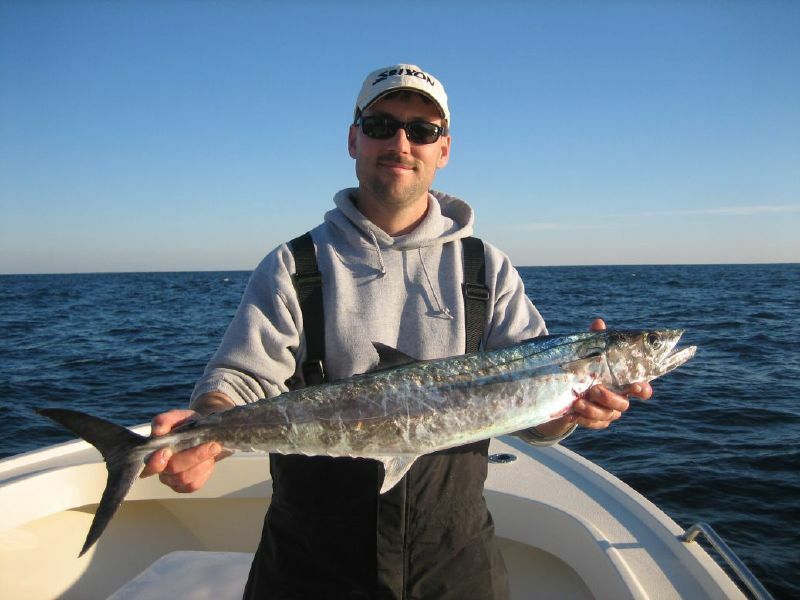 The King Mackerel, also known as Couta, is a very abundant saltwater game fish on the eastern coast of SA. This type of fish is normally spotted close to the shores unlike most other fish species. They’re known for their incredible speeds, thus they’re among the favourite type of fish for those who like sports fishing. King Mackerel are blue-grey in colour and can weigh up to about of 40kgs. This is a rather popular target in South Africa, though their numbers are relatively lower during the summer season as compared to the cooler months. That being so, you may find bigger numbers away from the hard bottom and over the weed beds in the deeper waters. 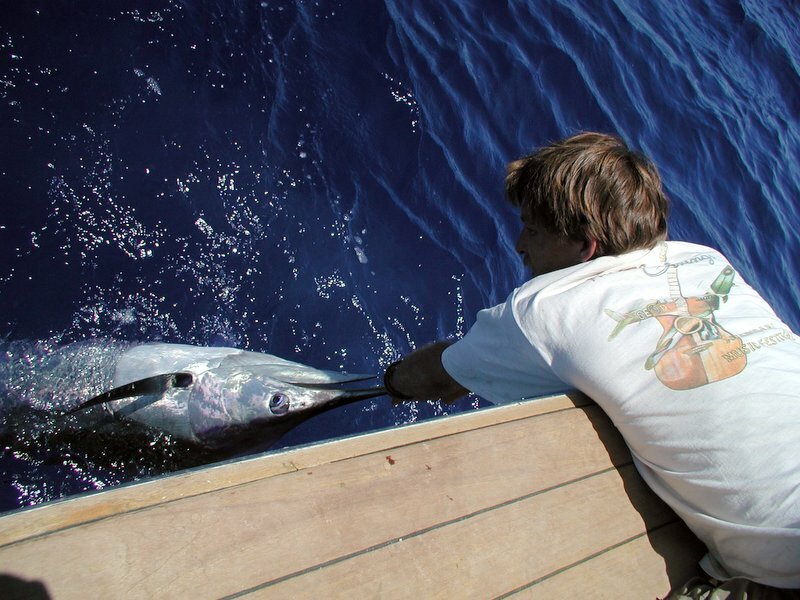 Marlin fishing is another thrilling adventure you can engage in while in South Africa. The size, speed and elusiveness of the Marlin fish make them ideal for game fishing. You’ll find vast numbers of the Marlin fish on the eastern coast of SA. 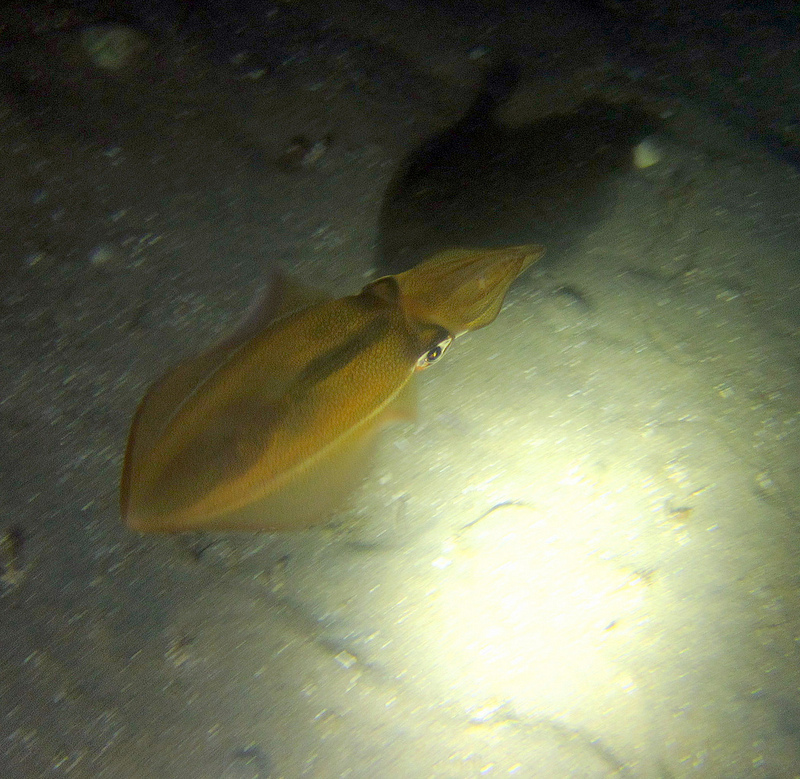 Dorado is surface dwellers and is usually targeted by fishing enthusiasts. Also known as Mahi Mahi, Dorado is great fighters and can jump, leap and make you really sweat before you finally boat them. This species of fish is found all throughout the summer months (that is from November to May). These acrobatic and fast fish can weigh up to about 40 kg. 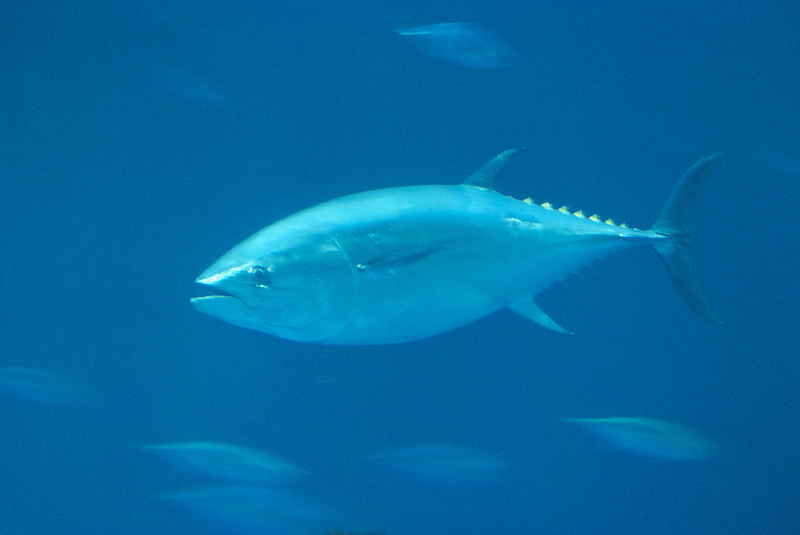 The Yellowfin Tuna are well known for their speed and strength. They can weigh up to about 180 kg and will give you a serious fight before you are able to finally boat them. The Yellowfin Tuna are usually located about 25 to 45 miles from the shore, normally around the undersea canyon, and such other structures. With these above great things that I listed for you, you should enjoy the memorable holidays with fishing activity in South Africa in the next summer without hesitating. My name is Patterson. I have a strong understanding and passion for all things related to fishing. When I am not out wetting a line, I am sharing a range of tips and tricks on Fishing Like Boss – to help others to snag their big catch! Writer and photographer with interest in travel, fashion, wine, calories, people-watching and new experiences. 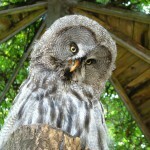 Villiera Wildlife Sanctuary: Game Drives Per Adult: R220 | Game Drives for Children Under 15 Years: R110 each Thats pricey. 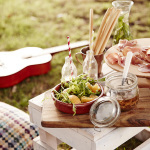 Nice Blog . Got lots of informations. Thanks for sharing this with us. this is something very much Important.. travel insurance should be made compulsory for our safety. This article is great as it had some great polices.